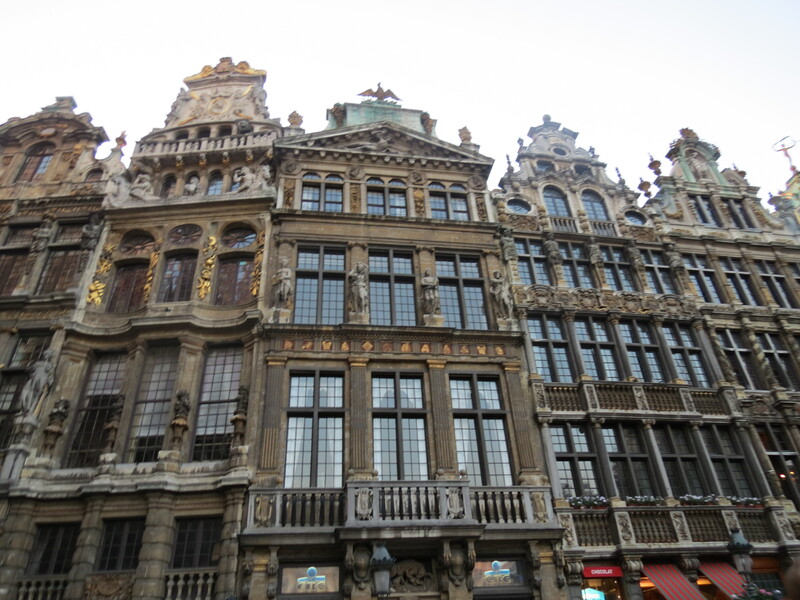 Not only is Brussels the capital of Belgium, but the capital of the European Union as well. 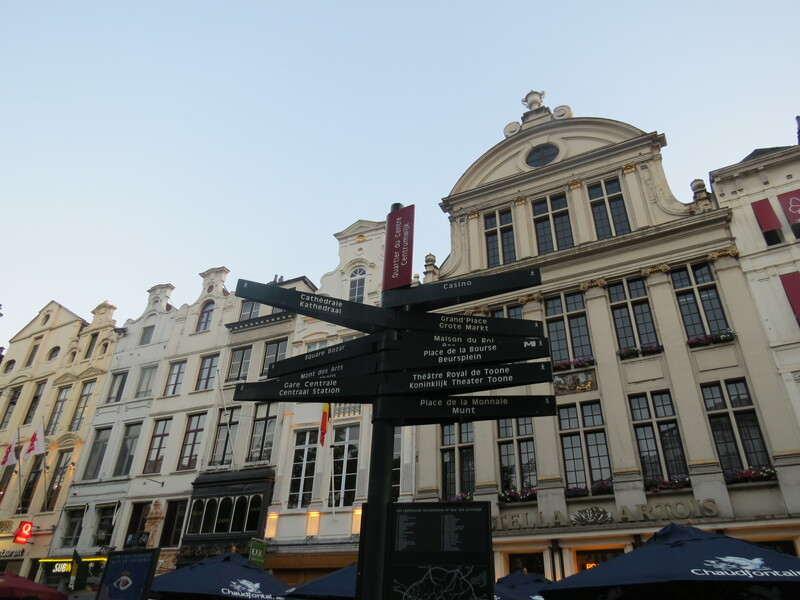 Currently, Belgium is separated into two, the French and the Flemish Brabants, and although the primary language of Brussels historically-speaking was Flemish/Dutch, the city had shifted into French since the independence of Belgium in 1830. 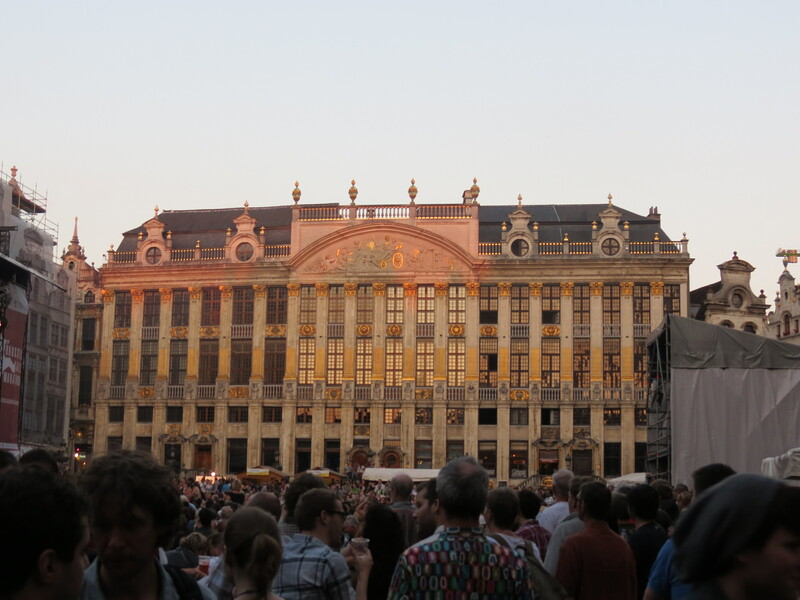 As it remains to be what you can call, neutral ground for both sides of the said country, it is also home to international organizations and gatherings. 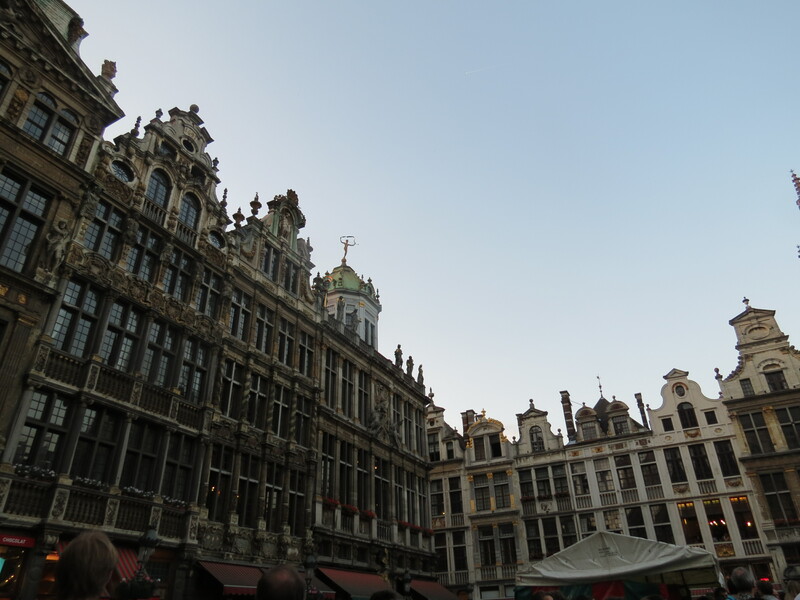 Although I only got a glimpse of the capital, I got to see how diverse Brussels has grown to become. Driving through the city, I saw high-rise business centers and landmarks that I unfortunately did not get the chance to get close to. 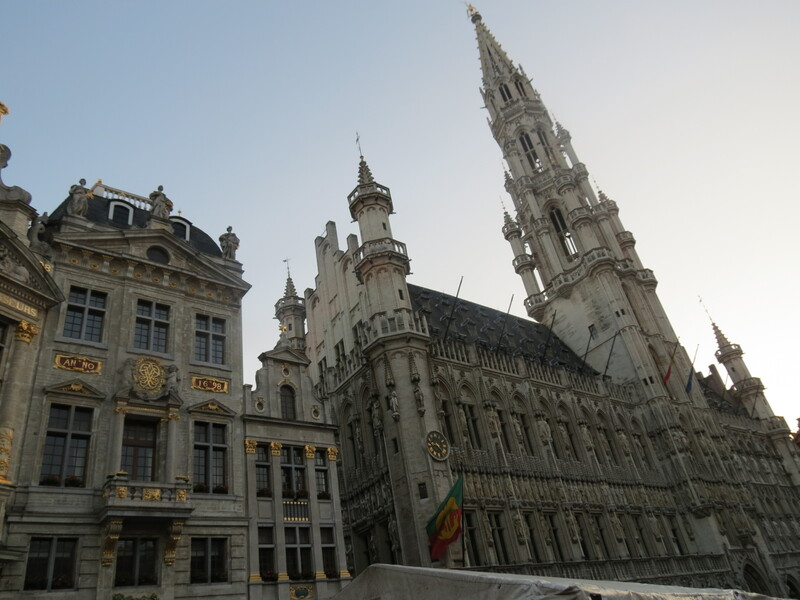 However, I did get to spend about two hours in the Town Hall, more popularly known as the Grand Place, where a lot of gatherings and events take place. 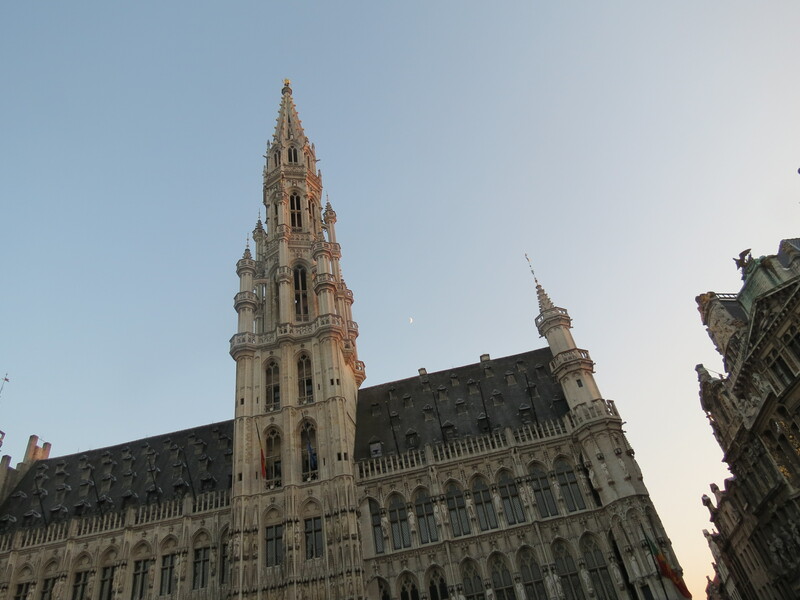 Fortunately, during both World Wars, Brussels remained rather unscathed; I’d like to think it’s because people back then predicted how important this city will be not only to Europe, but to the rest of the world as well. 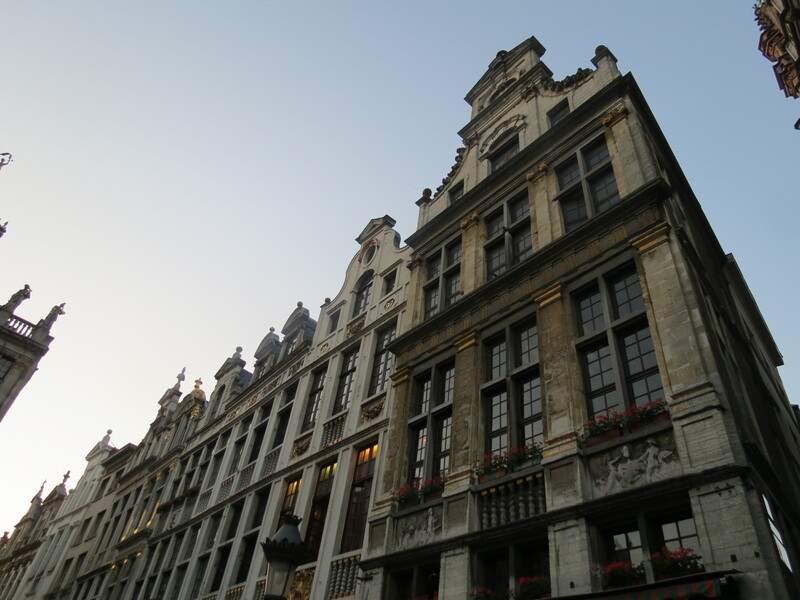 The Grand Place gives such a dynamic vibe to travelers and locals alike, mixed into the classical feel of the ornate baroque and gothic guild houses that surround the area. 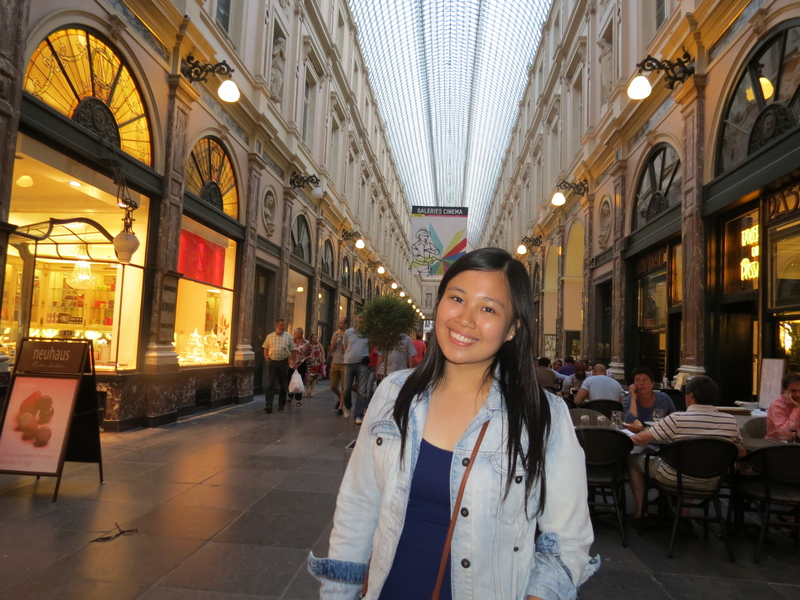 One of our last stops during the walk-through was Brussels’ shopping arcade, Galeries Royales Saint-Hubert, which I later found out preceded the more popular Galleria Vittorio Emanuele II in Milan. 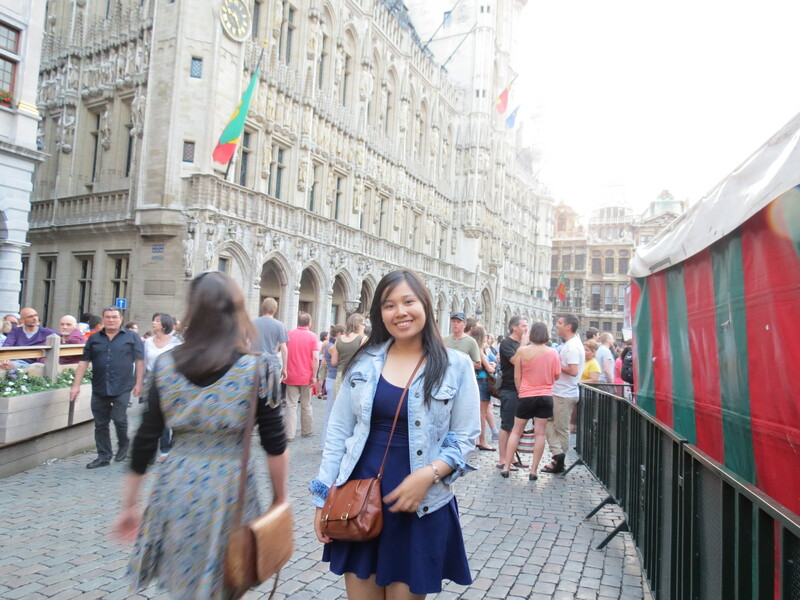 How I wish I could eat in one of their little European cafés and bask in the goodness of Belgian chocolate one day. 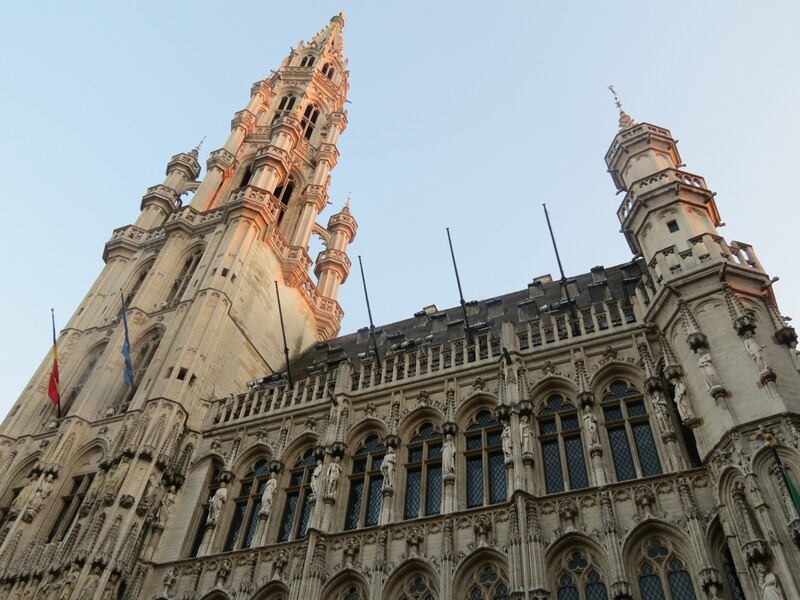 Although my trip to Brussels was rather quick, I know I’ll be back soon enough and as soon as I go back to Europe’s political jewel, I’ll be exploring more of it and thereafter, sharing more. Just as the title says, this is just a glimpse after all.